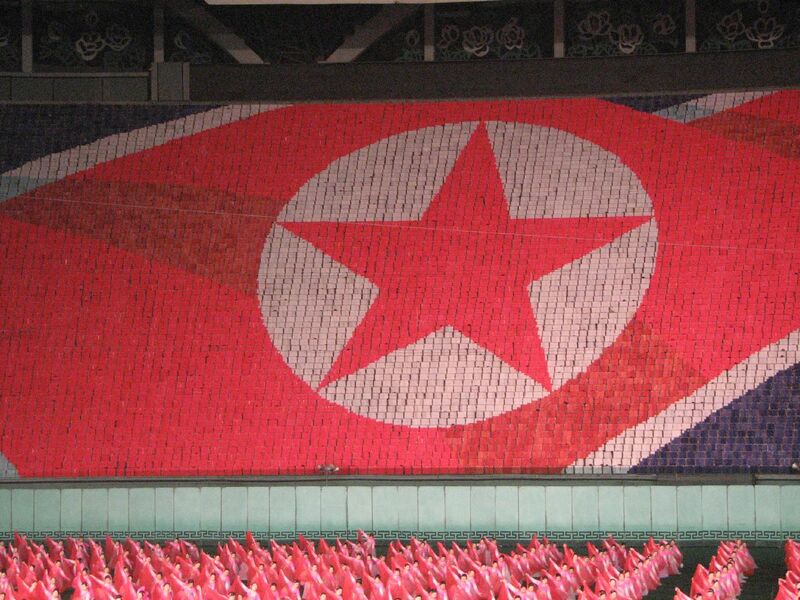 North Korea is well known for being a technology backwater where, among many things, the open Internet is heavily restricted and kept away from the public. However, as we highlighted in November, things are beginning to change and the country has just hit one million mobile subscribers. The service is offered through one operator, Koryolink, and the landmark had been widely expected early this year as the carrier had added 100,000 new customers for each of the last five quarters, as the North Korea tech blog reveals. Koryolink is a joint operation between Egypt’s Orascom Telecom, which owns 75 percent of the company, and the state-run Korea Post and Telecommunications Corporation. The Egyptian firm claims that the 3G mobile network now covers 14 percent of the country’s landmass which equates to around 94 percent of its population. Statistics from last year suggested that more than 1.1 million (less than 5 percent) of the country owned a fixed-line telephone, which had traditionally been more available than mobile, but the increasingly popularity of mobile means it will likely be dominant soon. However, as a report from The Nautilus Institute noted, the cost of devices and tariffs remain beyond the reach of many North Koreans. While mobile may have hit seven figures in the communist country, North Korean citizens are currently banned from using mobile phones during the period of mourning following former leader Kim Jong-il’s death. Anyone flouting the ban will be punished like a “war criminal”, according to comments reportedly made by the ruling Workers Party.